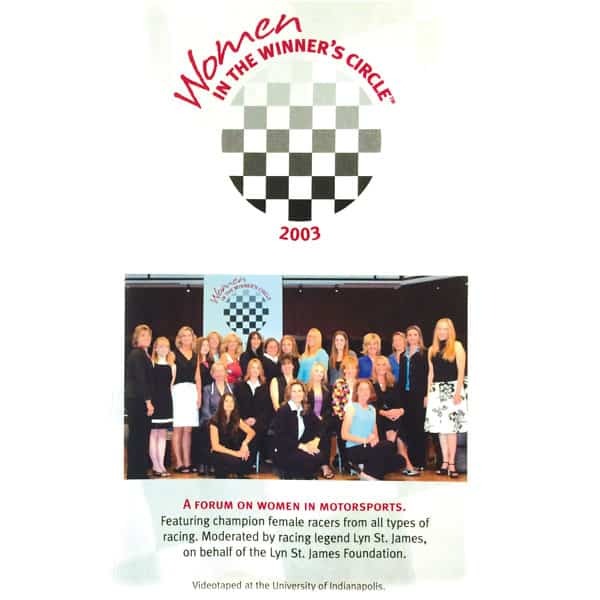 The inaugural Women in the Winner’s Circle Celebration features the 2003 forum on women in motorsports. Hosted by then Women Sports Foundation President Dawn Riley and Moderated by Lyn St. James. 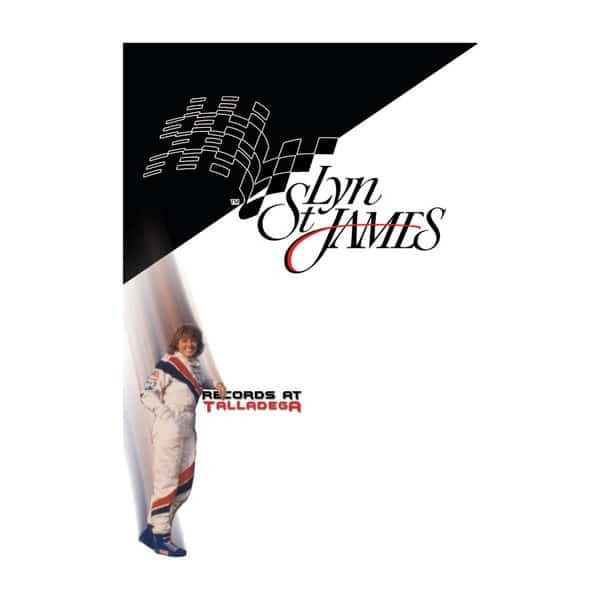 The 2003 DVD features champion female racers from all types of racing including Janet Guthrie, Shirley Muldowney, Angelle Savoie Sampey, Erin Crocker-Evernham, Erica Enders, Danica Patrick, Shawna Robinson, Melanie Troxel and many more. Taped at the University of Indianapolis.